Catalytic oxidation with hydrogen peroxide is a reliable method for the treatment of polluted water. The conversion of a wide spectrum of components including aliphatic and aromatic hydrocarbons as well as halogenated organic compounds into non-toxic or minor-toxic substances and finally into carbon dioxide and water can be achieved. The degradation of chlorobenzene, 4-chlorophenol, 4-chloroaniline and 1-nitro-4-chlorobenzene was investigated. 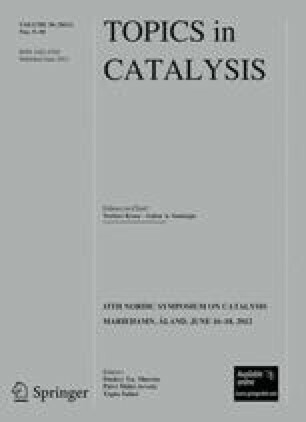 Several catalysts can be implemented into the catalytic process. It has been demonstrated that the type of catalyst and oxidation agent as well as the reaction parameters influence the degradation rate and has to be adjusted to the concrete waste water problem to be solved.